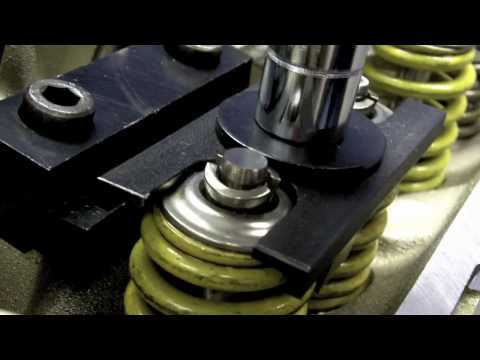 This LS valve spring compressor is compact, is activated with normal hand tools, and takes up almost no space in your toolbox. It will cut valve spring removal and replacement time to around 1-hour. And, it's guaranteed to get the job done as easy, if not easier, than expensive compression tools. 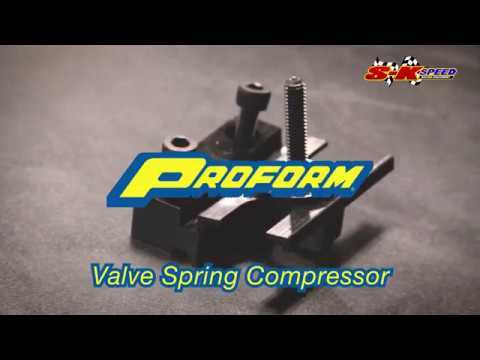 Quick tip: Instead of stuffing rope through the spark plug hole to prevent your valve from falling, use Proform's Air Hold Adapter Set with and air compressor to do the job properly. This LS valve spring compressor is compact, is activated with normal hand tools, and takes up almost no space in your toolbox.